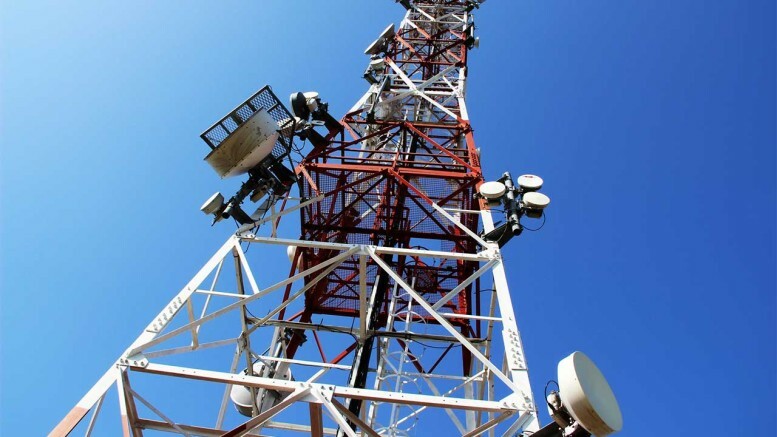 Telecoms operators under the aegis of the Association of Licensed Telecommunications Operators of Nigeria are lamenting the huge tax burden from states and federal ministries of environment. 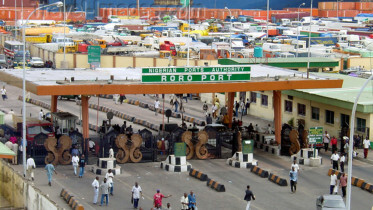 They complained that they had been receiving demand notices on Environmental Impact Assessment from ministries of environment in various states after paying to the Federal Ministry of Environment through National Environmental Standards and Regulations Enforcement Agency. “We have received complaints from our members that they have been receiving demand notices for Environmental Impact Assessment payment from some state ministries of environment, which we considered as an aberration of the existing law,” the Chairman, ALTON, Mr Gbenga Adebayo, said. In a letter seeking clarifications from the Federal Ministry of Environment, he asked if the ministry had ceded the task of issuing EIA certification to some state ministries of environment. He also wanted to know if state ministries of environment could conduct EIA process to network operators without recourse to the Federal Ministry of Environment and NESREA. He sought to clarify if “the statutory responsibility on environmental issues of the Federal Ministry of Environment has been transferred to the states. The Executive Secretary, ALTON, Mr Gbolahan Awonuga, added that telecoms industry was being over burdened with taxes and levies, saying operators might be forced to call for the review of the tariffs. He enjoined the Federal Government to examine the Tax and Levy Amended Order 2015 that was signed by a former Minister of Finance in the last administration, Mrs Ngozi Okonji-Iweala. “This order has created a lot of confusion in the taxes and levies regime and making the environment harsh for business, not minding the government Ease of Doing Business programme. The issues of EIA demand notices by some states has led to sealing of many telecommunications sites thereby causing issues of quality of service, which many times are beyond the control of the operators,” he said. Be the first to comment on "Telecoms Operators Decry Multiple Environmental Taxes"